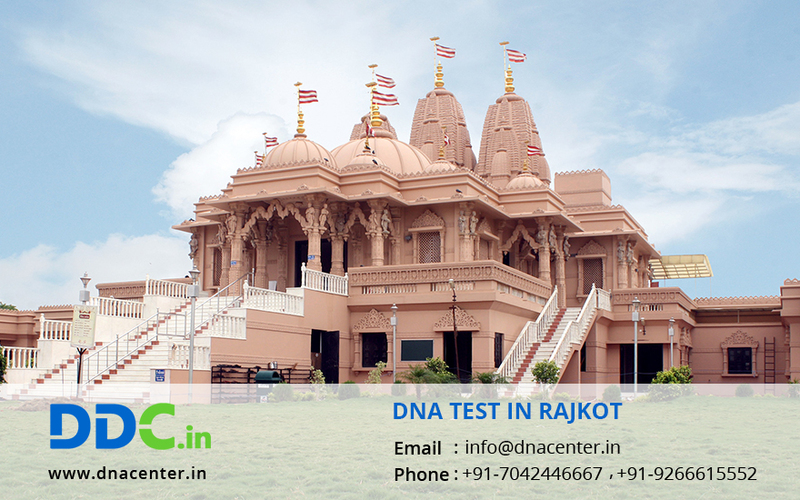 DNA Test in Rajkot Gujarat has gained popularity. DDC Laboratories India is affiliated to DDC and certified laboratory that observes strict rules while conducting DNA tests so that it can provide accurate and quick results in 4-5 working days. The results of these tests are so important that they can change the whole life of a person. It is of great help when it comes to identification of criminal. You can also come close to your former days by getting an ancestry test done. It is helpful in infidelity cases to prove treachery. DNA test can also be done for peace of mind. It is also done for immigration. We are Providing services in DNA Diagnostics, DNA Analysis, Paternity/relationship DNA test, Immigration DNA Tests, Ancestry Testing, Maternity test, Paternity Trio DNA test and other DNA tests with full accuracy. Detection of dead bodies that have decomposed can also be done. The corrosion of body can be due to war, natural calamity or murder. DNA testing can also be done for unborn child. The method used can be invasive or non-invasive.